The case is designed only 1.5mm, back made of hard PC and the sides are made of clear TPU. So you can see the color of the iphone. It is easy to install and perfectly fit all the ports and buttons. Size is lifted 1 mm protecting your screen. Most important is the back patterns. Special pattern on the case makes your phone different and eyes-catching. Japanese print machine and eco- friendly Italian ink has been adopted to offers bright and durable print on the case back. We want offer our customers not just functional case, but something that shows your individual personal styles, so we create the printed back case. We believe that ” Design is the Soul”, so we create many different designs: the Aztec pattern, the animal pattern, geometric pattern, nature scenery pattern, bible quotes pattern, etc. to meet different needs. Our final goal is let our design match your daily dress. 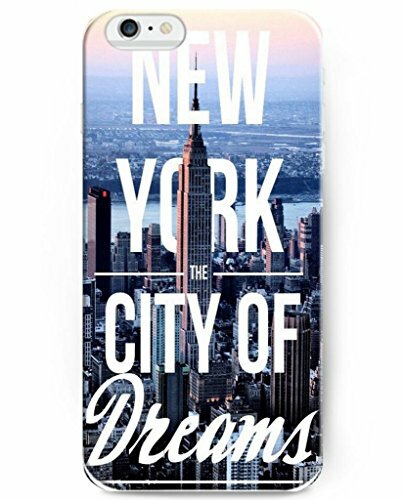 With this classic stylish phone case,wherever you go, you are definitely the eye-catching. That’s the mission of UKASE and we are proud that we did it. Come to our UKASE store, choose and select your favorite cases!